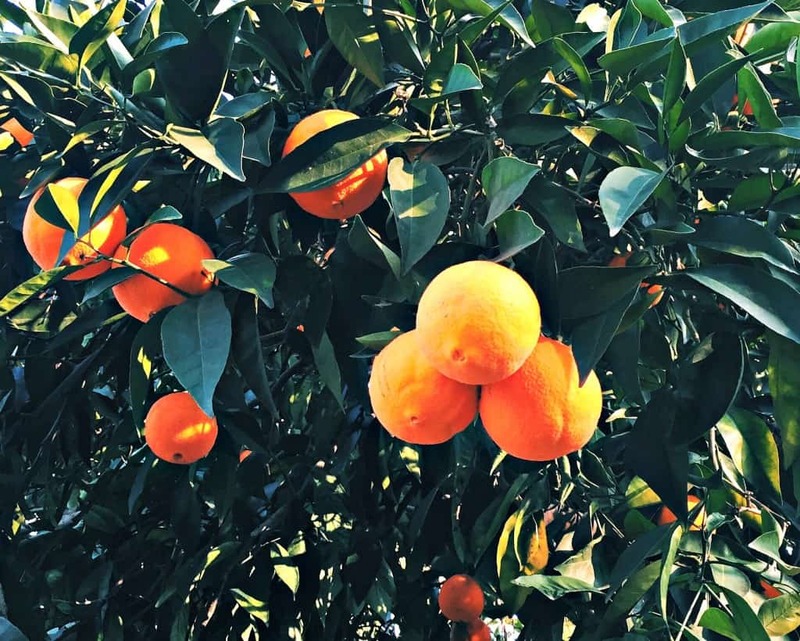 Our orange tree is in overdrive at the moment, and I have been determined to come up with a tasty recipe using the whole orange. When we arrived at our rental property at the end of the last season there were a few stragglers left on the tree, but we really didn’t get to enjoy the ‘free’ oranges to their full potential. This season I am making sure we enjoy them as much as possible, and have been throwing them into everything! My hubby and toddler have been eating them like they are going out of fashion, and I have just given away a huge bag to a homeless shelter. However there are still plenty falling off and spoiling before we can get to them. So I have been hard at work experimenting with marmalade recipes so that the homemade goodness can be enjoyed for the rest of the year. I really do love marmalade but I can’t handle the sickly sweet varieties available at the store anymore (I LOVED them as a kid though 🙂 ). 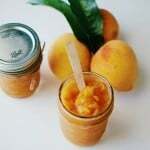 This marmalade version uses the whole orange and is sweetened using just a little bit of maple syrup. Theres no pectin involved, which means it’s super easy to put together. Marmalades and jams made with chia seeds instead of pectin and sugar only last a week or so in the fridge before spoiling, so I tend to make up a couple of batches and freeze in smaller portions. This way I have some handy for the rest of the year. 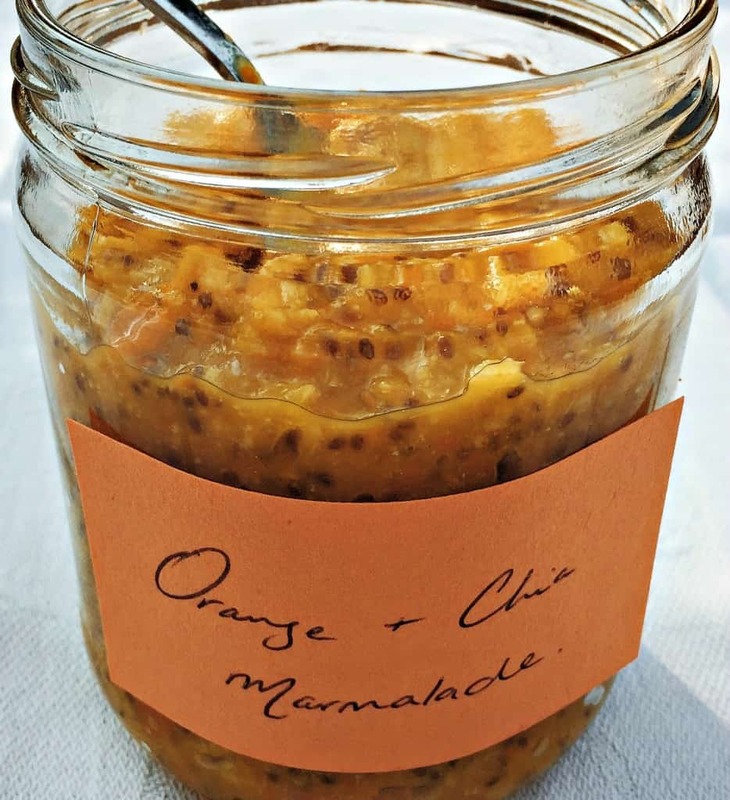 I tried out a few different variations of this clean eating whole orange marmalade before deciding on this one as my favourite. Personally, I enjoy that zesty-bitter taste you get with normal marmalade but I don’t like it to be offset with too much sweetness. 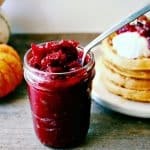 Play around with this recipe to find a level of sweetness and tartness that’s right for your tastes. If you prefer it to be sweeter then I would add some honey to the mix, and if you aren’t a huge fan of that zesty-bitterness then I would start off with just adding a bit of the orange skin (after boiling) and adding more as you see fit. I usually add some fresh ginger to mine as well for a bit of a kick. 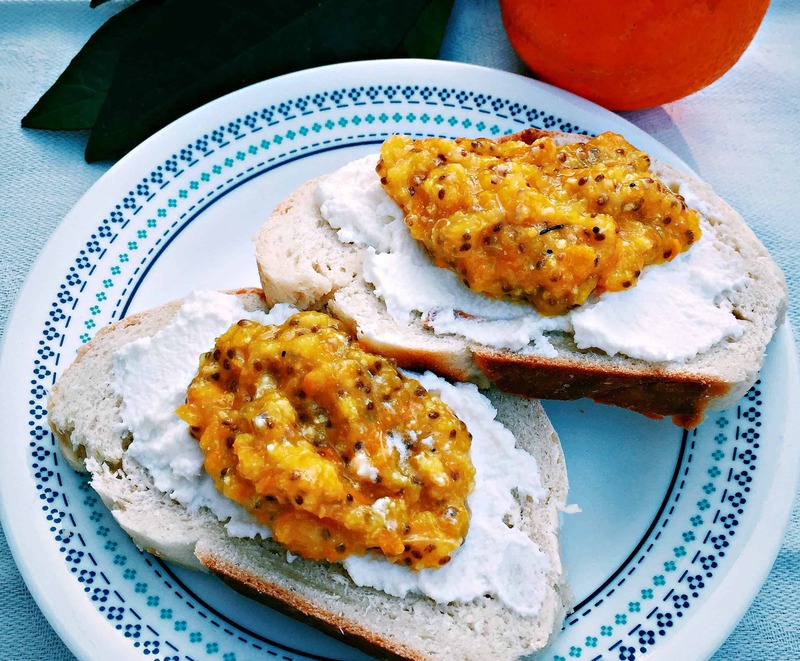 Whole orange marmalade is delicious served as a big dollop atop fresh bread and ricotta. I also think it would make a great dipping sauce for some breaded shrimp and salad (although I am yet to find good shrimp here so I haven’t tried it yet). I am the first to admit that this marmalade recipe isn’t as pretty as the store bought stuff, but it tastes yummy and it is full of goodness, and that’s all I care about these days. This is a great way to use up some fresh oranges if your tree is in overdrive at the moment. 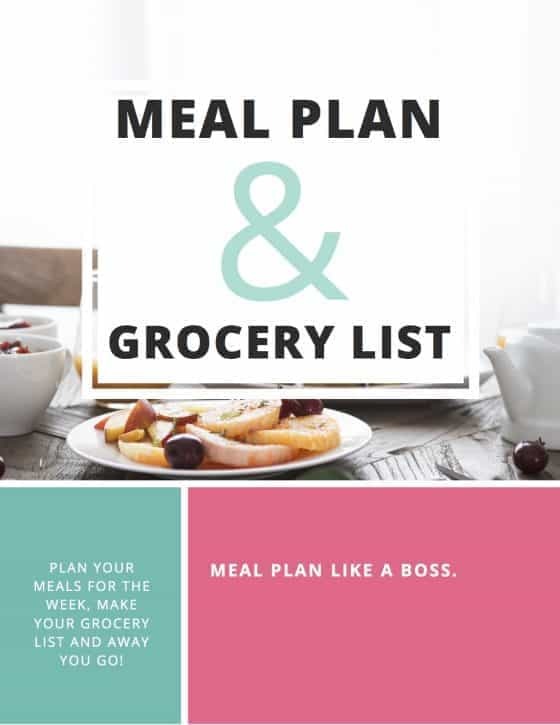 Make up a couple batches and freeze in small portions so you have some on hand for the rest of the year. Wash the oranges and place in a pan. Cover with hot water and bring to the boil. Reduce heat to low and let simmer for 1 1/2 hours. Drain and discard the water. 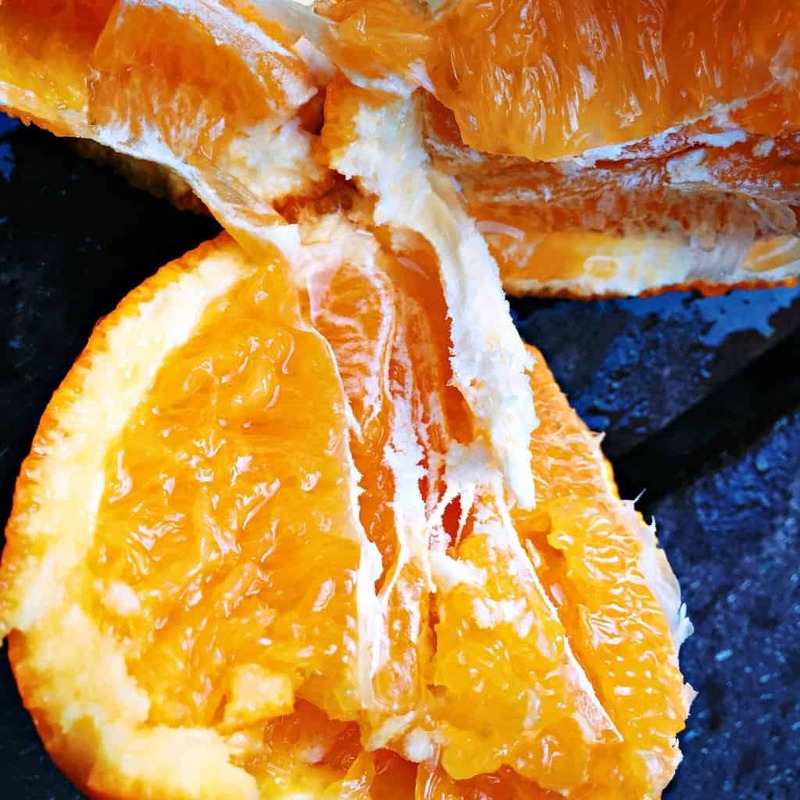 Chop the oranges and pop into a blender with the maple syrup. Check for sweetness and add more as required. 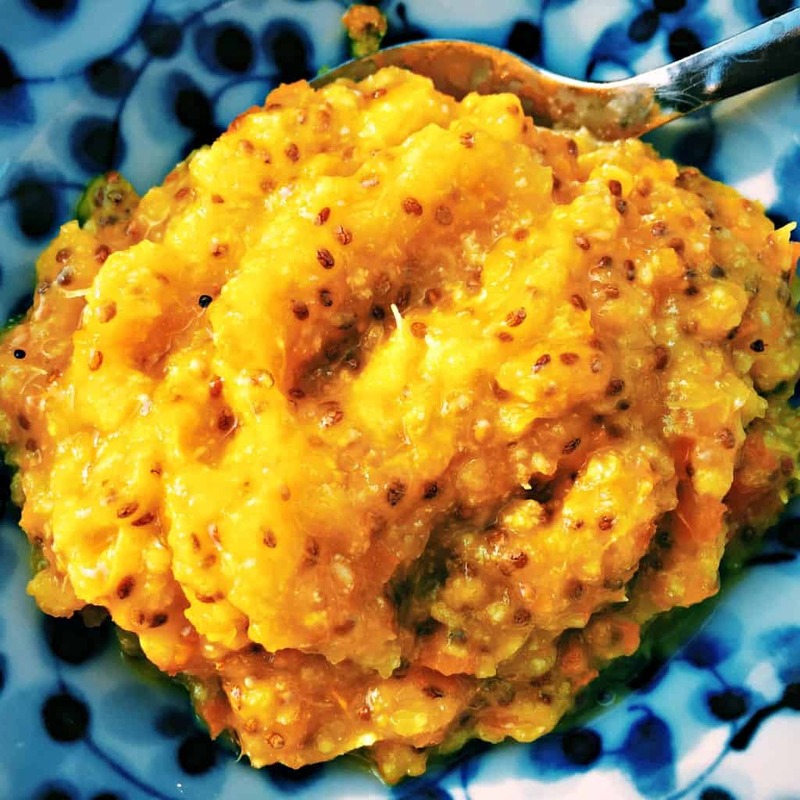 Throw in the chia seeds and give a quick pulse (make sure you leave some chunks in there). Transfer to a glass gar and refrigerate for a couple of hours. By now it should have thickened up, give it a quick stir and serve as required. This should store in a glass jar in the fridge for about a week. It also freezes great. At what stage do you add the ginger? Does the water get blended too, or is it discarded?thanks.